So I don’t usually get this personal at Radical Doula, but this dream felt too relevant not to share. On Friday night, in the middle of facilitating a two-day training (my day job) I had a really vivid dream that I was pregnant. So vivid in fact that it stayed with me throughout most of the day on Saturday. 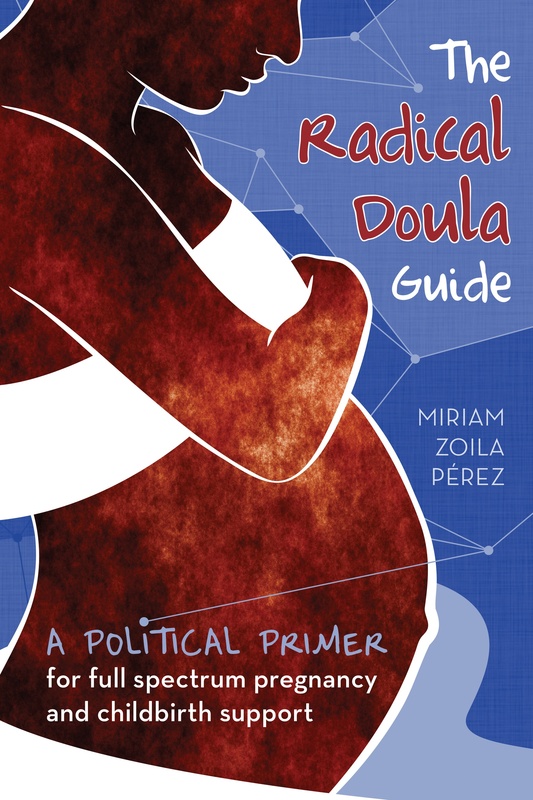 Now a pregnancy dream might not seem that odd, as I am a doula, and spend quite a bit of time thinking and writing about pregnancy and birth. But put me in the position of pregnant woman? That’s just weird. In the dream I was in New York, and knew I was pregnant, but apparently not how far along. I went to a birth center there (of course, even in my dreams I’ve still got my politics) and they informed me I was about to pop. Like any day. Mind you I was not very big in this dream, just a little tummy. So then my panicked anxious self kicks in, thinking about how my life will change if I have a baby (I’ll have to move out of my group house!) and how I really want an abortion but its too late. The other thing that flashed through my dream-mind was: I have to find a doula! A friend today informed me that pregnancy dreams mean something big in your life is about to change. That’s a possibility, but if there is one thing I know for sure, I won’t be getting pregnant in real life anytime soon. I’ve heard and read that pregnancy, in dreams, can symbolize a creative project. I’ve always really liked this interpretation. Also, apparently peonies in your dreams mean you might be pregaroo for real. hey there…I just had that dream also, like two weeks ago…but I was giving birth already and was hella happy for having Another baby. I have a three year old, and will probably not have another for a while, if ever. But I was so so happy. my step mom said something similar — that being pregnant/having a baby in a dream meant good things are happening in your life. Interpretation — birth of a new project? new creative endeavour? ?